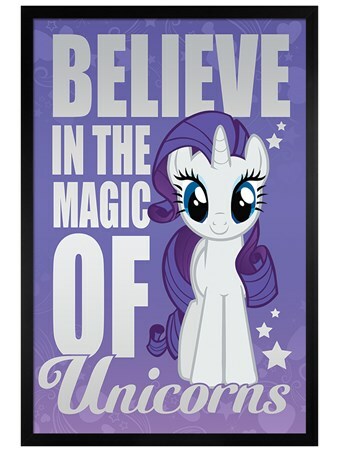 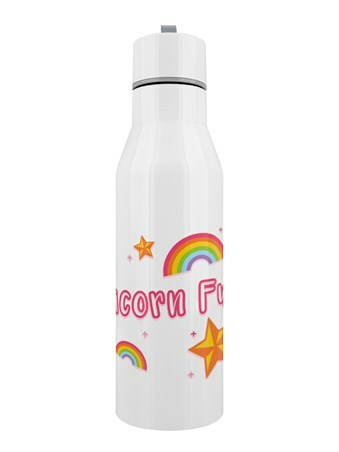 Boost the magic inside you and make sure you've got the power of unicorn fuel throughout the day. 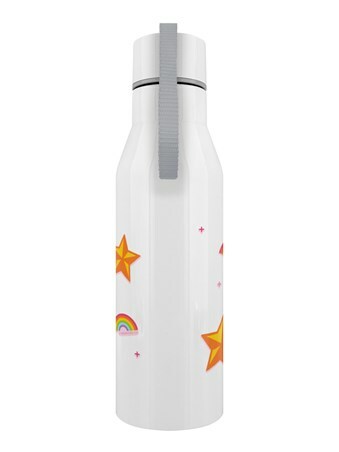 This super fresh and fun stainless steel water bottle is bursting with rainbows, stars and of course the unicorn touch. 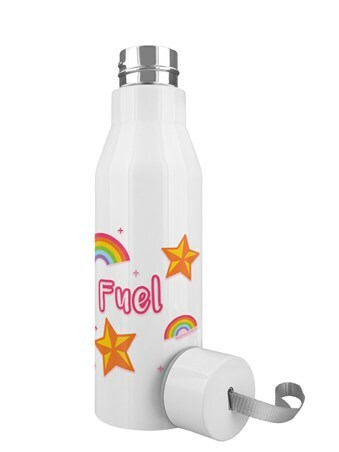 Let others believe you've harnessed the elixir as you take a sip and feel revived! 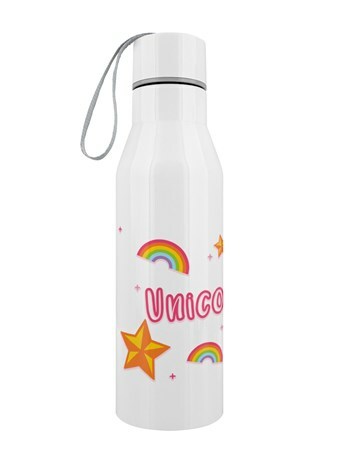 High quality, framed A Drop Of Magic, Unicorn Fuel water bottle with a bespoke frame by our custom framing service.